Blizzard is teasing information on a new hero. A new Overwatch hero is on its way, if Blizzard’s latest teasers are anything to go by. At the very least, the Overwatch developer is teasing a new event, releasing bits of lore in the lead-up to a release. The information release so far is cryptic, with Blizzard leading us in two directions: Emre Sarioglu or Brigitte Lindholm. Both characters—the latter of which is a known character in the Overwatch universe—have been named in recent teasers from Blizzard. A declassified mission report posted to Twitter on Feb. 22 is the first mention of Sarioglu, a private first class soldier presumably part of Overwatch in its infancy. Brigitte Lindholm is a hero we’ve known about for quite some time—she’s Torbjörn’s daughter and Reinhardt’s traveling companion. But because of a newly released letter from Torbjörn to his wife Ingrid, we know a bit more about her life. Torbjörn was injured in battle alongside Reinhardt, Sarioglu, and Ana; he could have died, but Reinhardt saved him. She’s seen in Overwatch comics Dragon Slayer and Reflections, as well as digital short Honor and Glory, always alongside Reinhardt. A new hint posted to Twitter on Feb. 26 pushes the Brigitte speculation even further. The Feb. 26 post featured a hammer-like weapon with build instructions in Swedish. The weapon drawing also features an orange cat in the bottom right hand corner, but that connection isn’t clear just yet. Later in the day, Overwatch’s Japanese Twitter account reportedly posted a file path instead of the image. That file path explicitly named Brigitte. 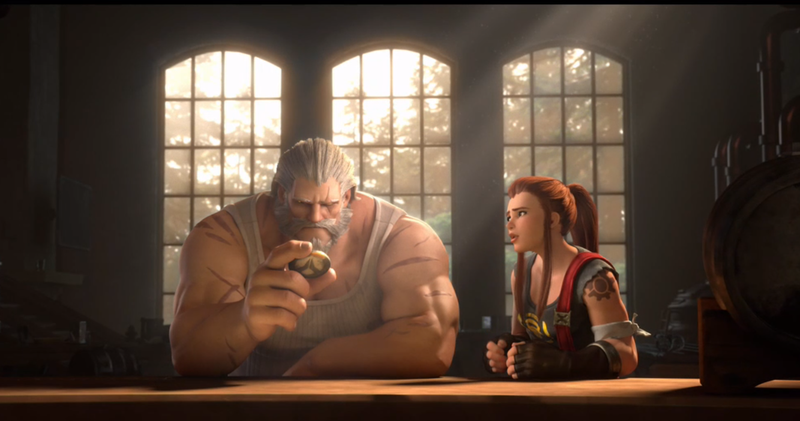 Of course, Blizzard’s cryptic mention of Brigitte isn’t an explicit hint that she’s the next hero to be introduced. The Overwatch developer could be expanding her story—or Reinhardt and Torbjörn’s—with a new event, or it could be a ploy to pull us off the newly introduced Sarioglu. 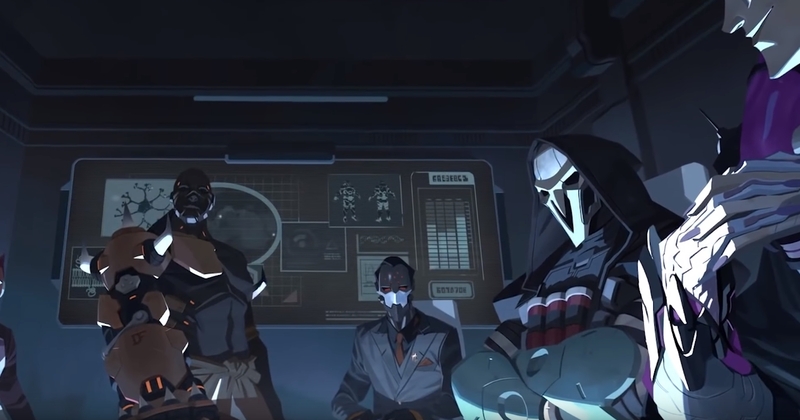 Overwatch fans on Reddit are constructing theories based on previous lore, based on a comment from Overwatch game director Jeff Kaplan. In December, Kaplan said hero 27 had been hinted at. 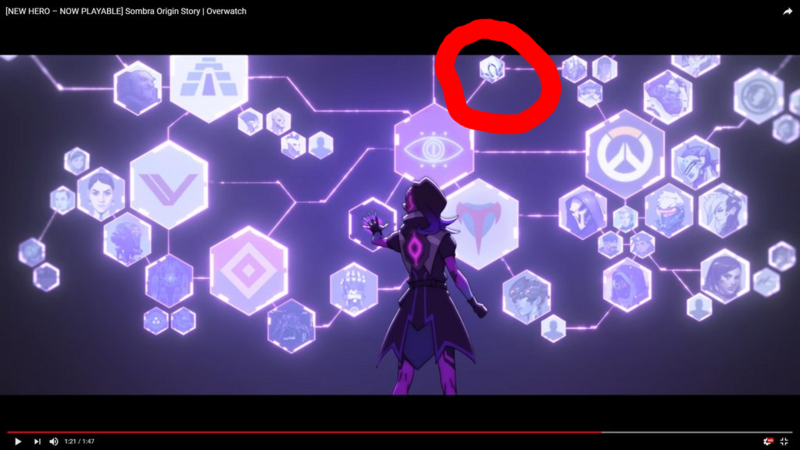 Reddit user Mertaton141 has an interesting theory: In Sombra’s origin story, a web of information is shown. There, a mysterious omnic character is connected to Reinhardt, who’s in a cluster with Brigitte and Torbjörn. Could that omnic be important to the lore being revealed? Is that omnic Sarioglu? Or it totally unrelated? Others think that the new hero could be related to the character design on the wall in the Masquerade comic. Right above Talon bad guy Maximilien’s head is what looks like an armor design. The image is much too small to make any real conclusions, though. As with all of Overwatch’s hero releases, more teasers are expected before the reveal. This likely isn’t a full out alternative reality game like with Sombra’s reveal, but Blizzard likes its teasers. We have a lot of questions right now, but we expect answers as more information slips out.